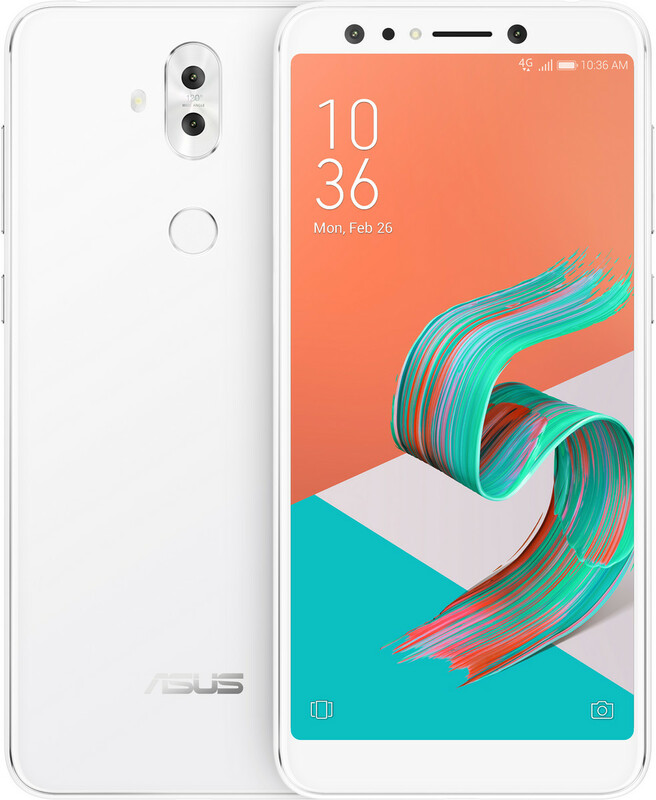 Introduced in Barcelona during MWC as the ZenFone 5 Lite, this 6-inch phablet with a 2:1 ratio display will arrive in the US as the Asus ZenFone 5Q. Its list of technical specs includes a dual camera setup on each side, a Qualcomm Snapdragon 630 processor, 4 GB RAM, and 64 GB internal storage. The three colors available are known as Rouge Red, Moonlight White, and Midnight Black. 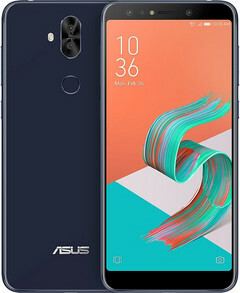 Advertised as a "pocket-friendly 6-inch smartphone," the Asus ZenFone 5 Lite was the first handset introduced yesterday during the brand's big launch event. However, the US market will get this phablet as the Asus ZenFone 5Q, although the design, specs, and features will be the same as those of the ZenFone 5 Lite. The new Asus ZenFone 5 handsets all come with various AI-powered capabilities, most of them focused on the mobile photography features. 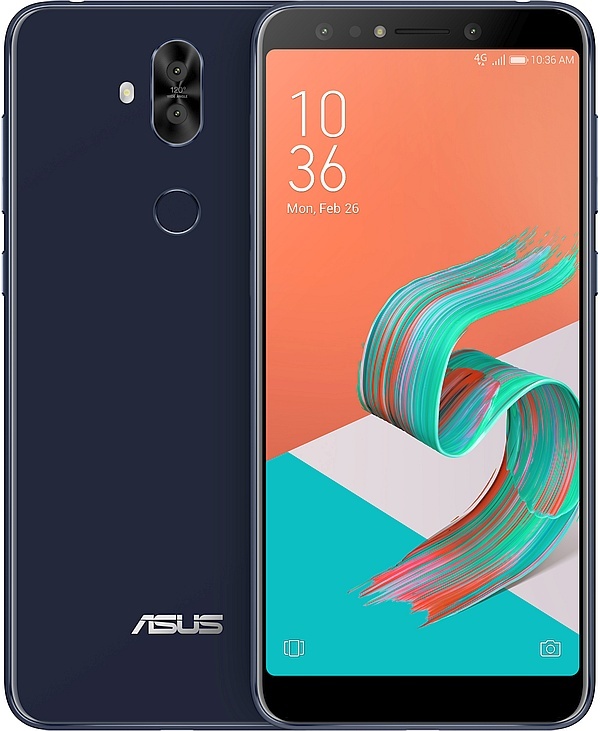 In terms of hardware, the Asus ZenFone 5Q is a quite powerful mid-range device with premium cameras. Its highlights include a Qualcomm Snapdragon 630 processor, 4 GB RAM, 64 GB storage, microSD support, 20 MP + 20 MP pair of front cameras, 16 MP + 16 MP main camera setup. Some users will be delighted to find out that the ZenFone 5Q also features FM radio. The 6-inch display with 2,160 x 1,080 pixels has no iPhone X-style notch like the ZenFone 5Z, but the bezels are noticeable and the value of the screen-to-body ratio is 80.3 percent. This phablet comes with Android Oreo onboard, but the firmware has been customized by Asus using the ZenUI 5.0 interface. The 3,300 mAh battery promises to deliver up to 24 days of standby time in 4G, 30 hours of 3G calls, as well as an impressive four-day music playback autonomy. The launch dates and pricing details are not available yet, but at least we know the rather fancy names of the color choices for the ZenFone 5Q: Midnight Black, Moonlight White, and Rouge Red.